Everyone Under the sun needs long lasting UV protection! Our product has UVA/UVB complex is proven to stay stronger and longer than traditional sunblock. Non-greasy yet easily absorbed to our skin, thus longer protection. Hypo-allergenic. Safe for you and your children. Usage: Spray all over exposed areas of the body. Repeat application of at least 30 minutes especially when constantly exposed to the sun for superior protection. Smell good all throughout the day. 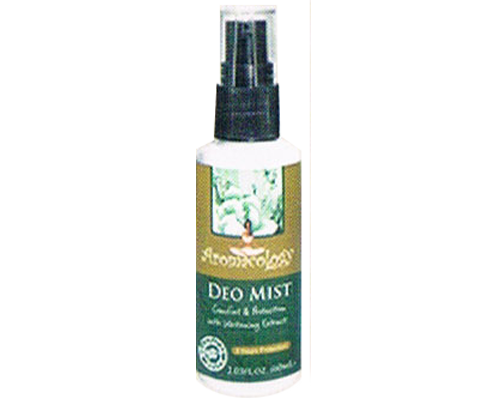 Specially formulated to keep body odor free and give you that fresh, carefree feeling. Has whitening extract.